Experience whichever incarnation of the island you prefer, from dancing until dawn to unwinding on quiet beaches, there is something for everyone in Ibiza. 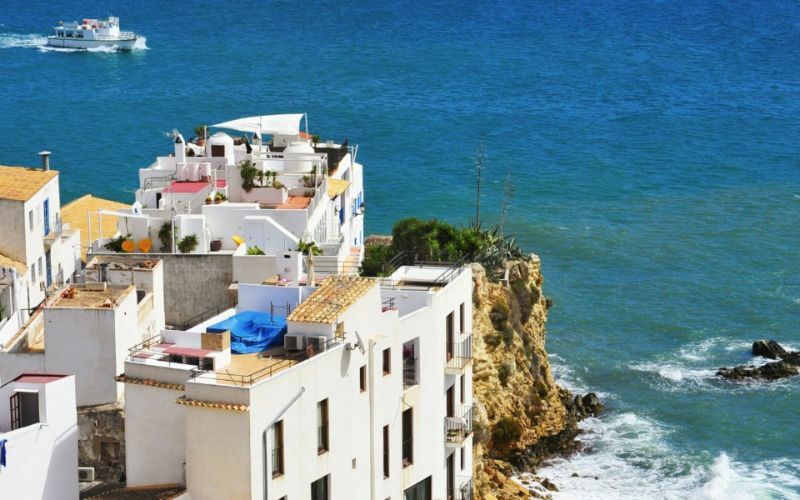 Ibiza can be surprisingly relaxed, offering a beautiful cultural experience, or upbeat and vibrant, offering a dazzling nightlife and clubbing scene. It is also a great place for glamorous hotels and chic new restaurants, as well as tiny, white-washed villages like Es Cubells scattered across the island where little has changed for hundreds of years. Many assume Ibiza is strictly a “party island,” known for its nightclubs and electronic dance music but come to find the island has an astonishingly beautiful coastline with more than 50 white sand beaches, and dozens of pine forests and hidden coves. 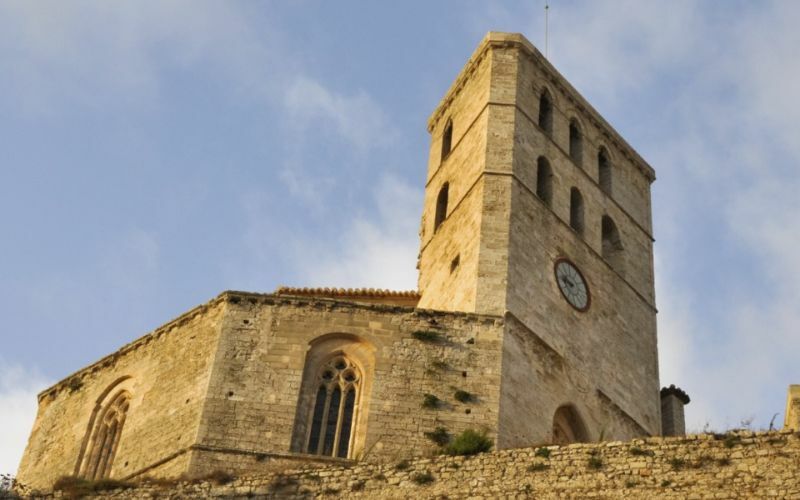 Meander around town and you’ll find battlements, cathedral and Gothic Catalan architecture, and communities filled with intellectualism and creativity. 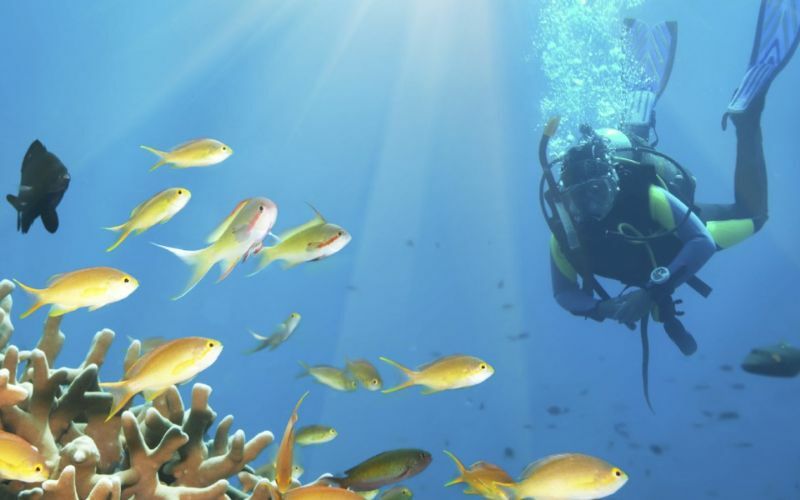 Stylish shops, chic restaurants and waterfront bars make it easy to balance some of the relaxing beach days with something a little more adventurous. Not to mention, there’s plenty of opportunities to walk or cycle in the beautiful countryside and take in Ibiza’s natural charm. Rest assured, you can have both a tranquil time at the beach, and a fun-filled exploration of the island all in one day, knowing restaurants serve dinner from 8pm and beyond. Sharing tapas together as the moon climbs in the sky is just one of the culinary delights to be discovered. Enjoy succulent fish and shellfish such as calamari, salt baked dorado, king crab and lobster, all found locally in quality and abundance. 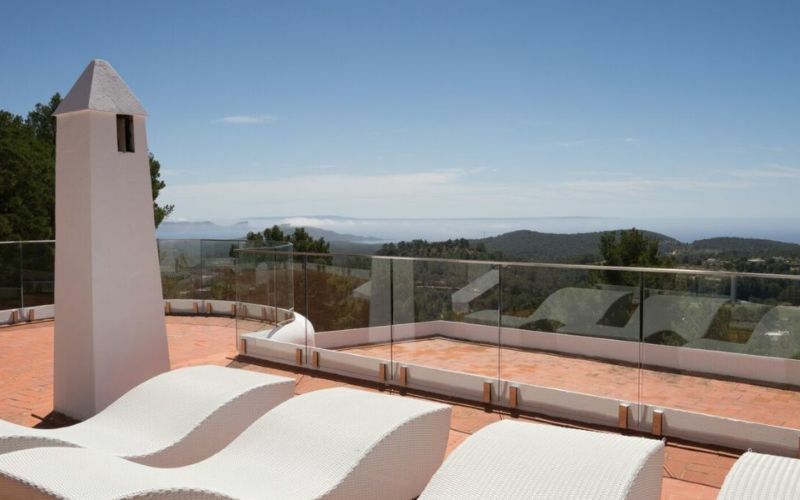 The hottest months on the island are July and August, and throughout the summer season there are fewer places in the world that are better to be in than a luxury Ibizan holiday home. If you'd rather explore the island when its unencumbered by crowds, heading here in the spring, when the almond blossom is blooming, or early autumn is a much more relaxed experience. May to October is a great time to visit Ibiza, when the island comes alive in full swing, and the warm weather cooperates with plans for boat tours and days spent on the beaches. Low season runs from November to April, but can also be a fantastically, relaxing time to visit. Rainfall 1.5 in. 1.2 in. 1.3 in. 1.3 in. 0.9 in. 0.4 in. Rainfall 0.2 in. 0.8 in. 2.1 in. 2.5 in. 2.3 in. 2.3 in.